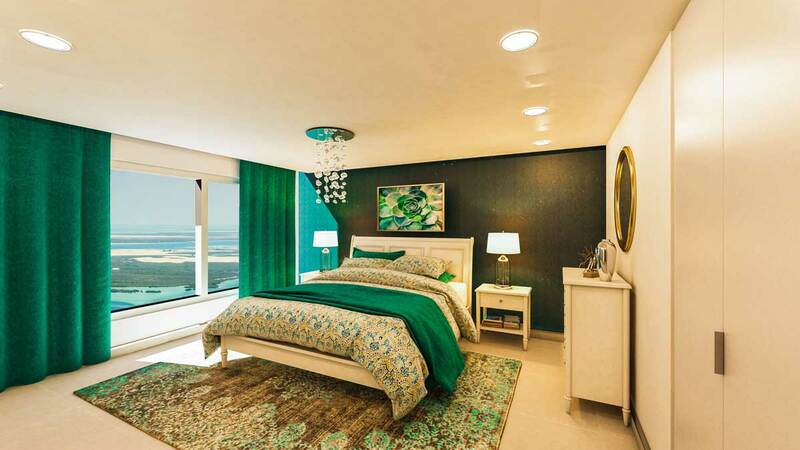 3br+maid with 2 terraces overlooking natural mangroves. 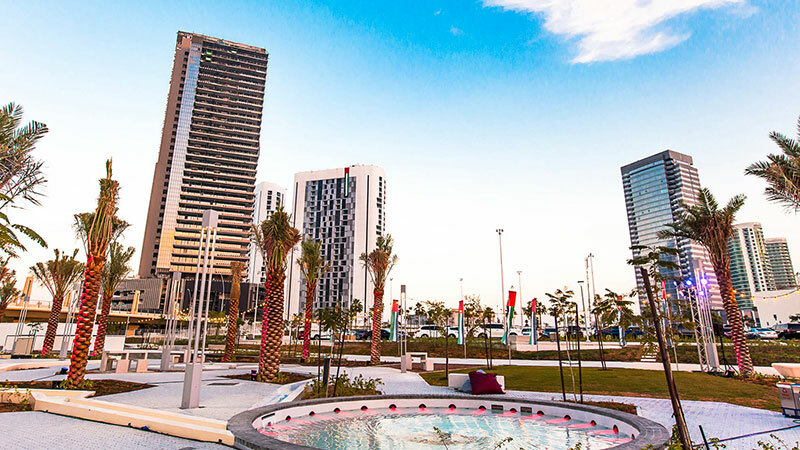 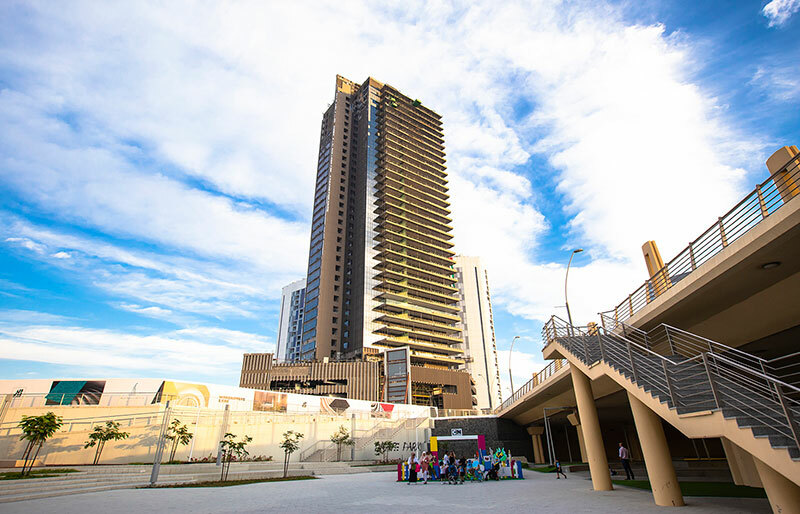 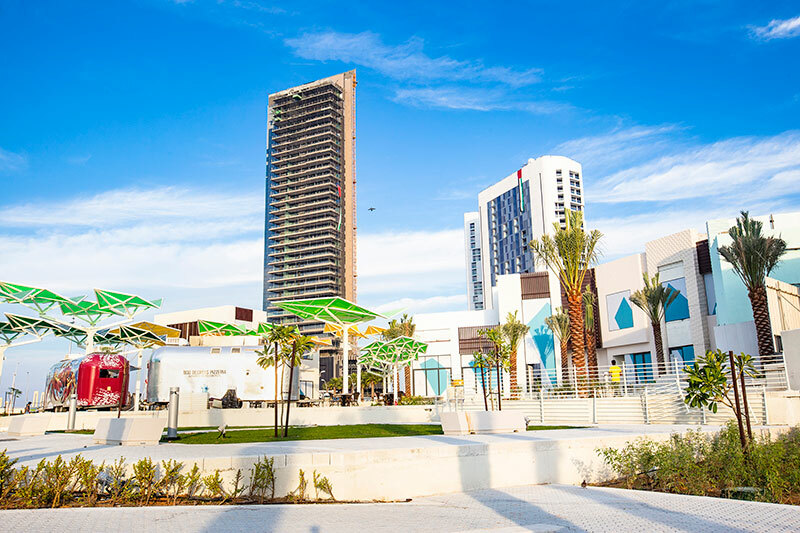 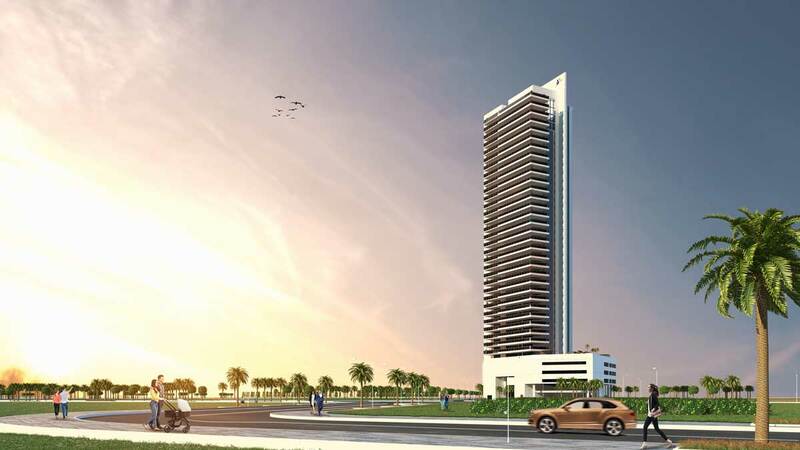 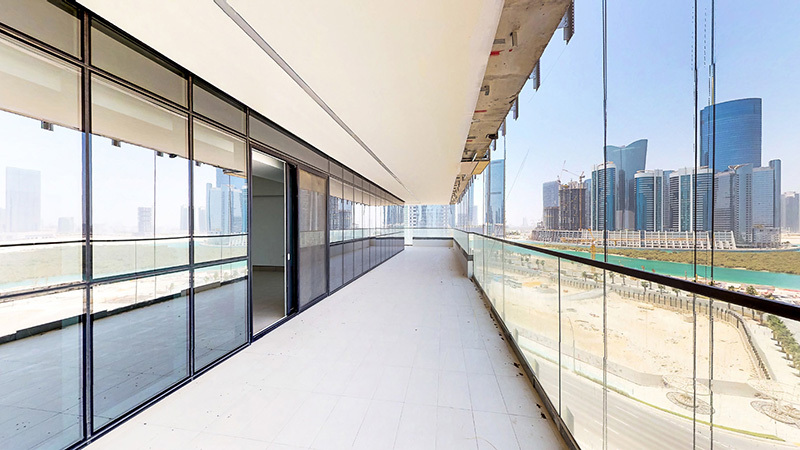 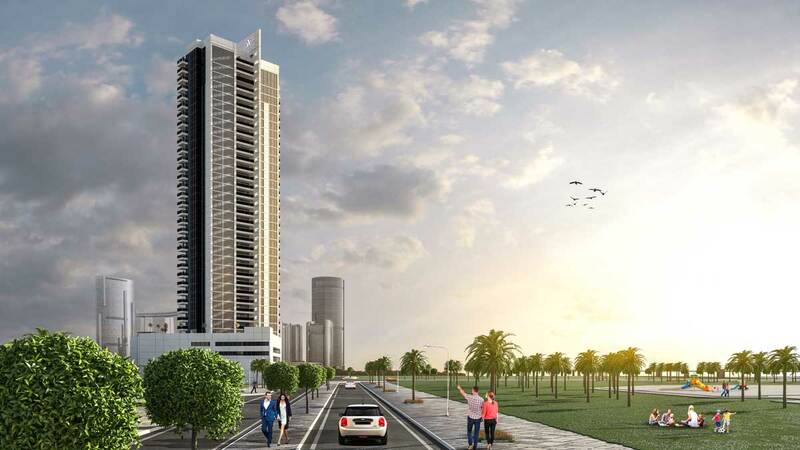 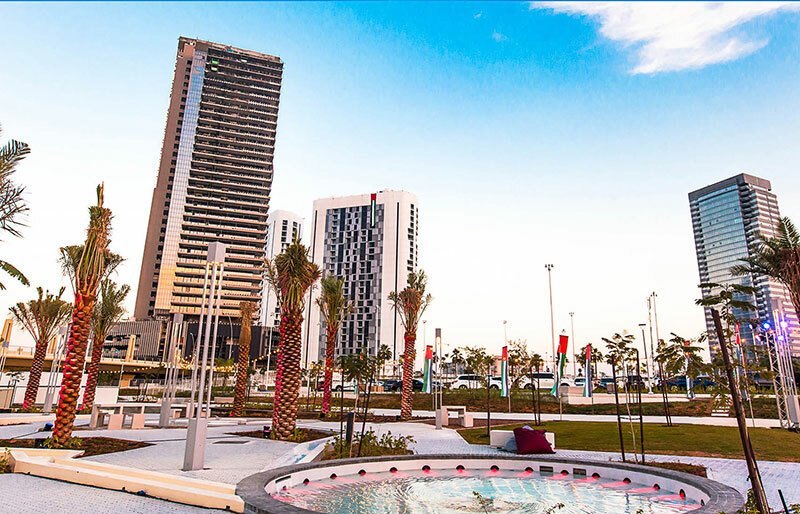 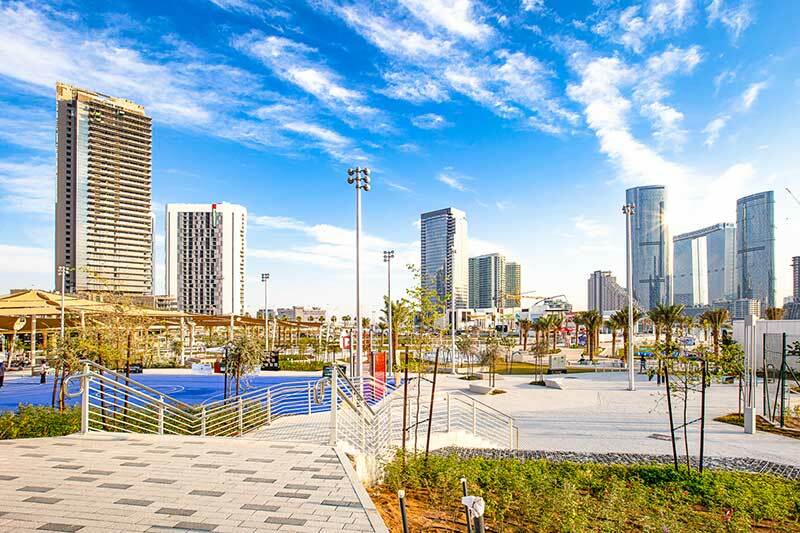 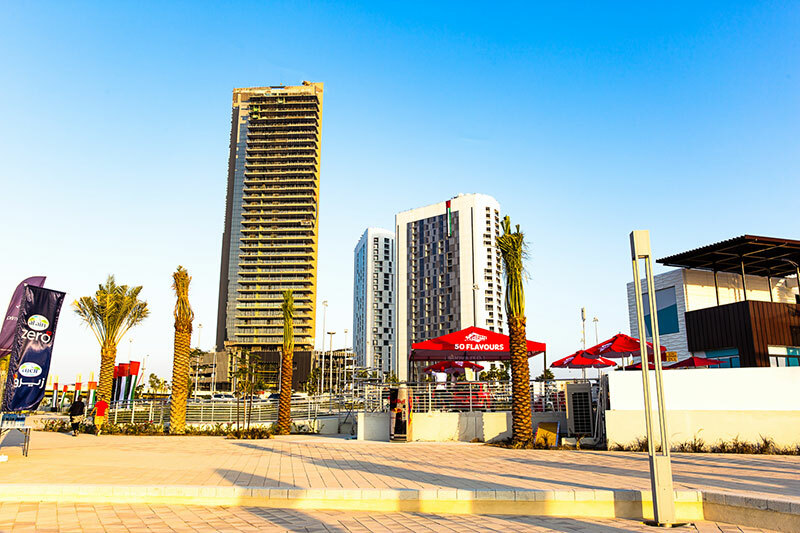 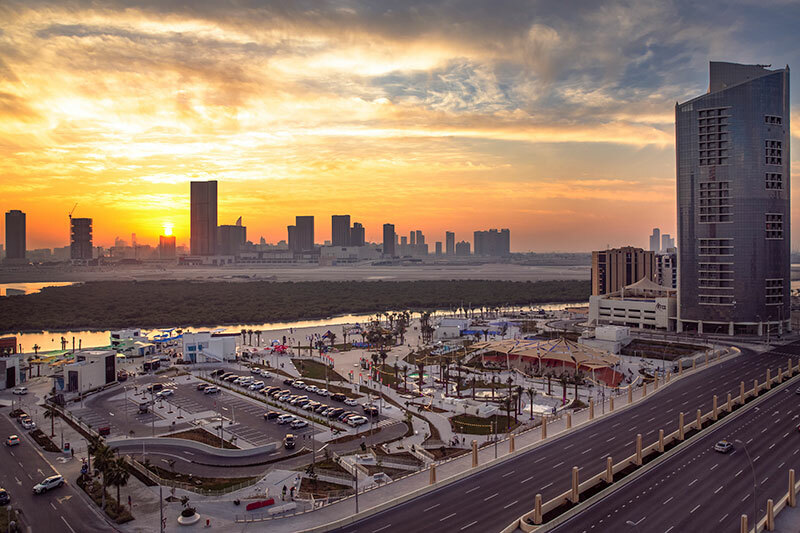 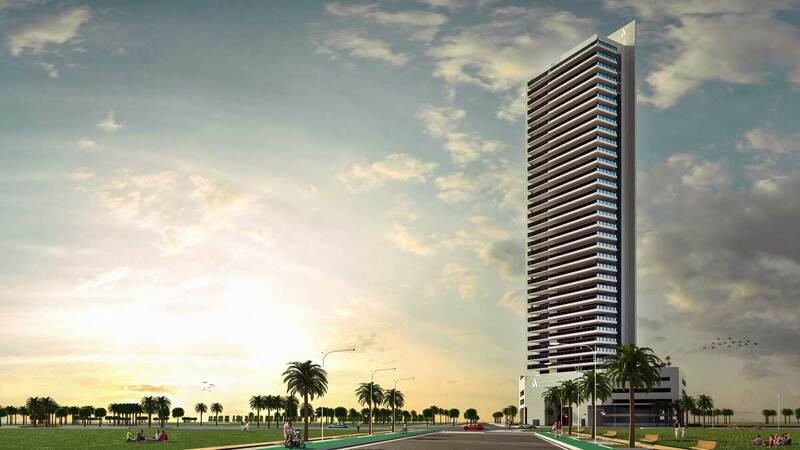 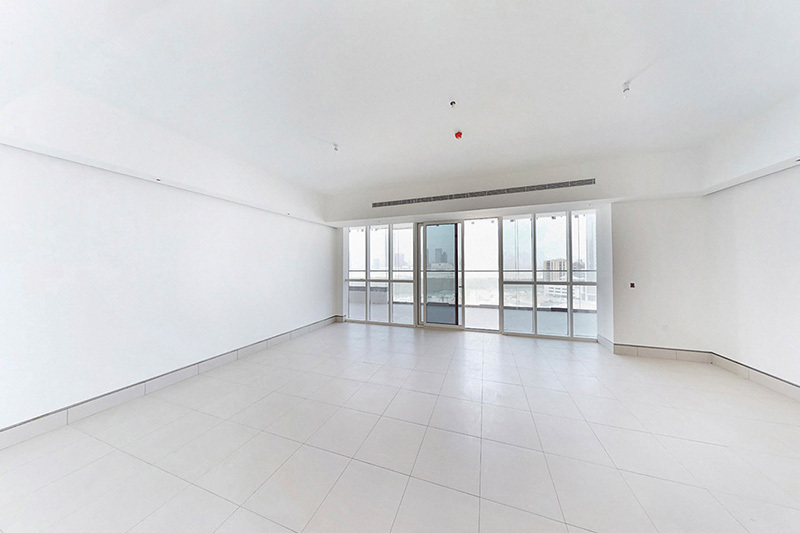 Park View located in the heart of Shams Abu Dhabi, Park View Tower is an elegant building with a modern design of thirty-five residential floors. 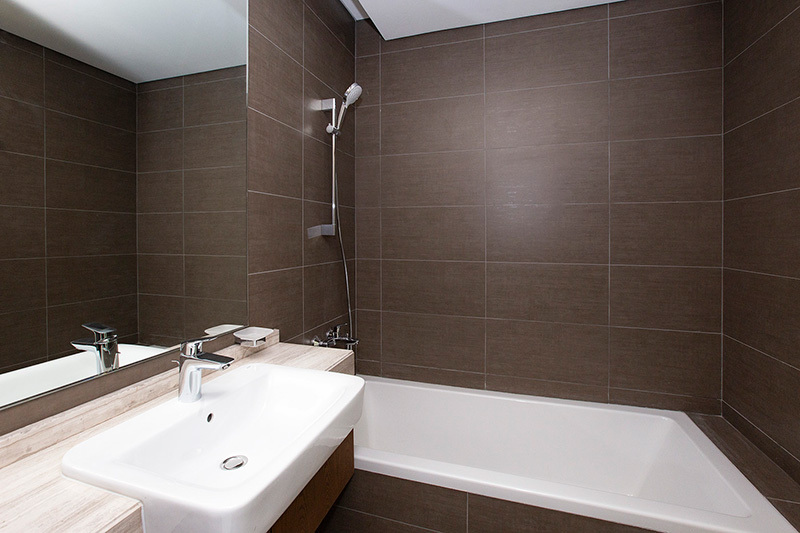 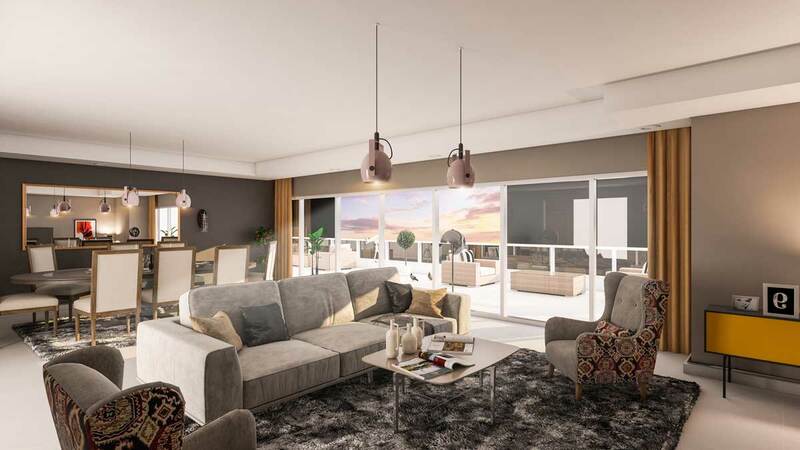 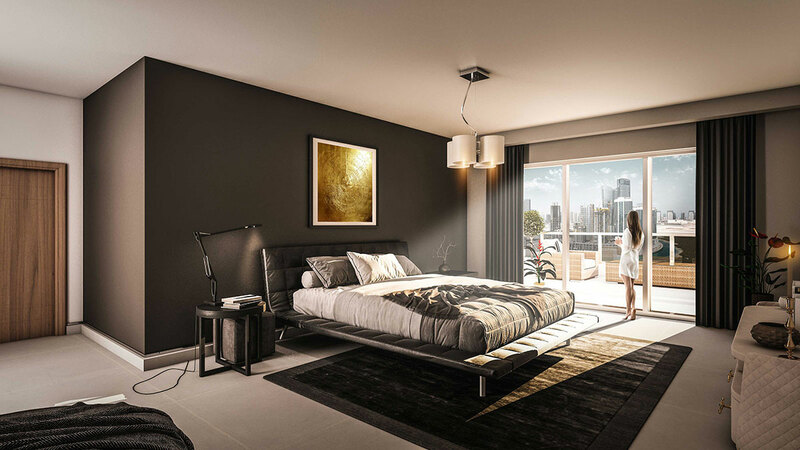 The building's 128 apartments offer comprehensive and sophisticated living with units ranging from two to three bedroom apartments and duplexes with high quality finishing that offers maximum comfort. 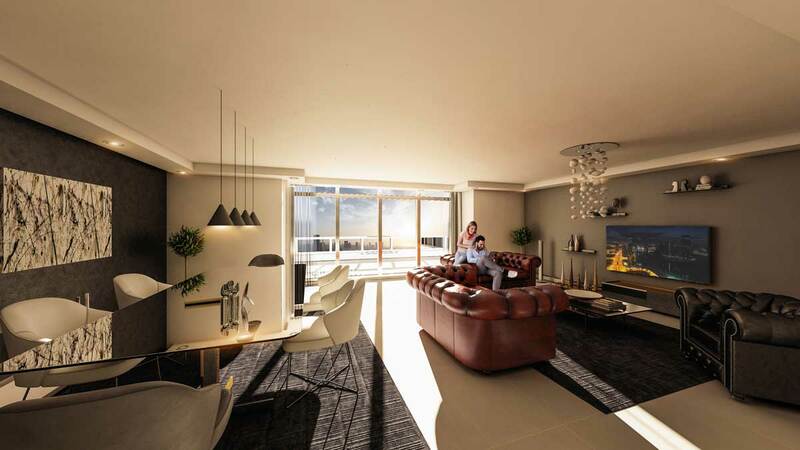 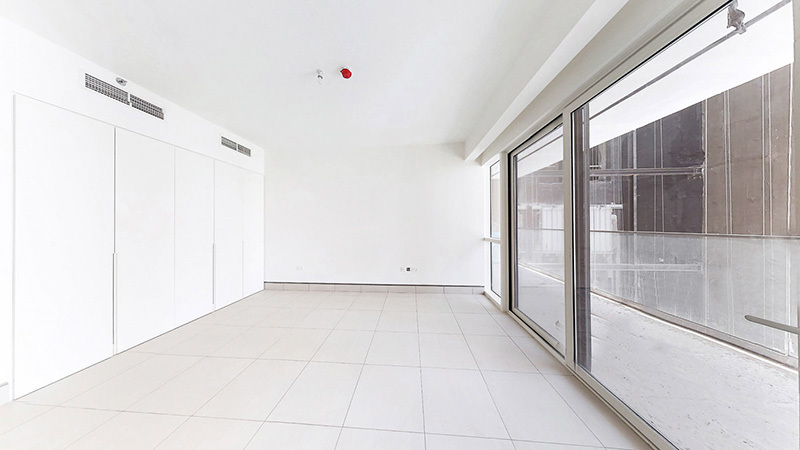 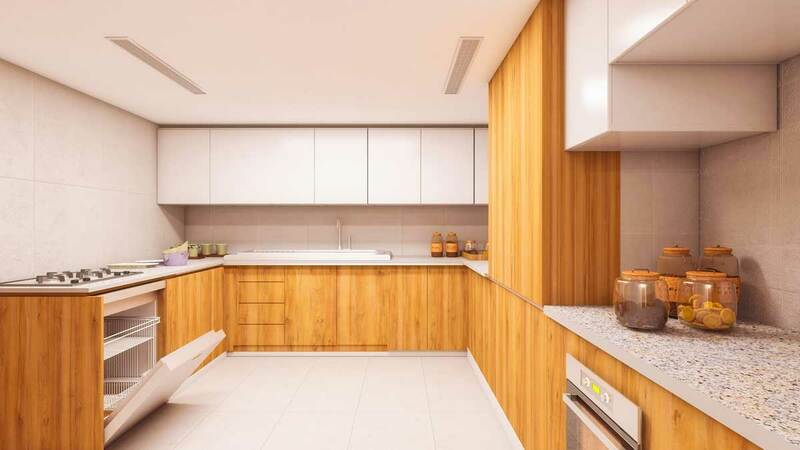 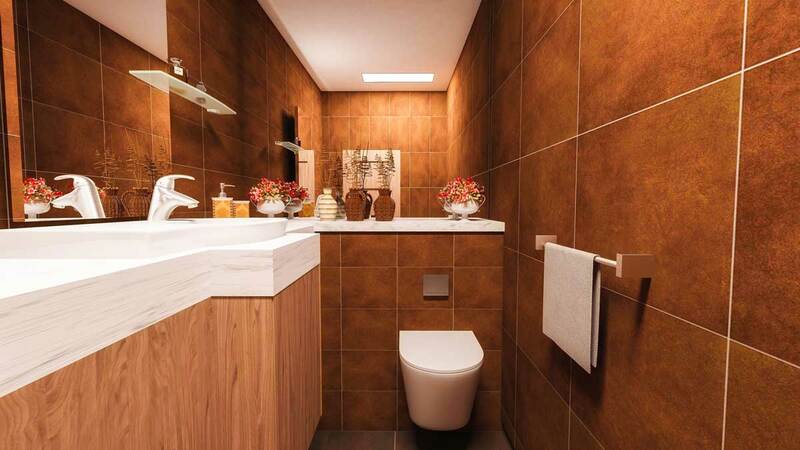 The elegant design of Park View Tower and the architectural vision ensured the greatest possible light, providing charming views and the intelligent use of space to meet the needs of all residents. 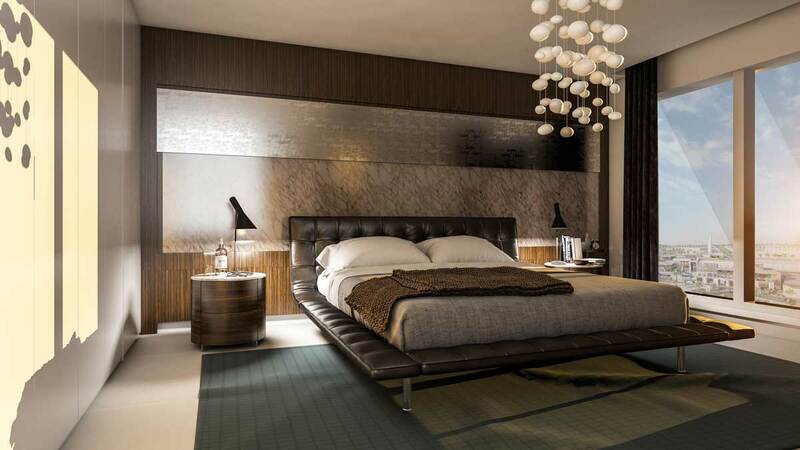 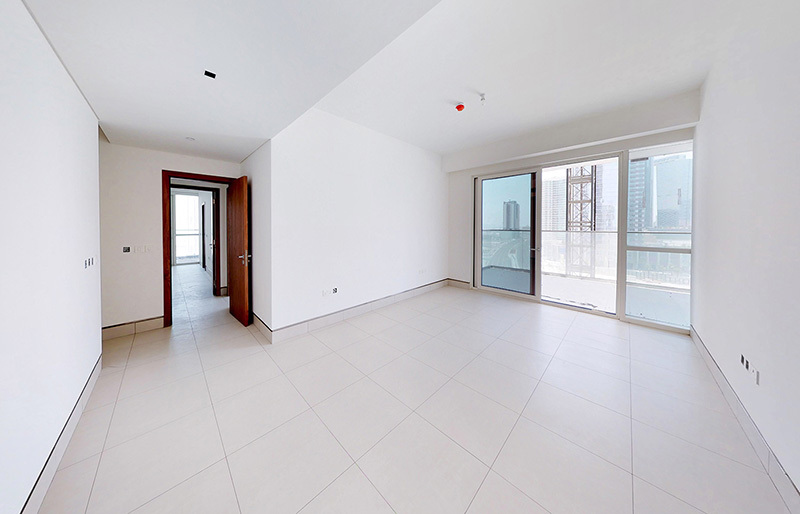 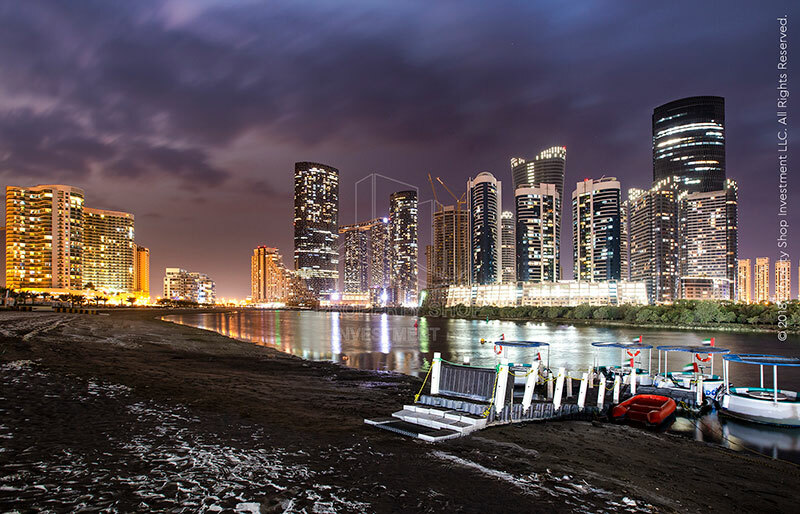 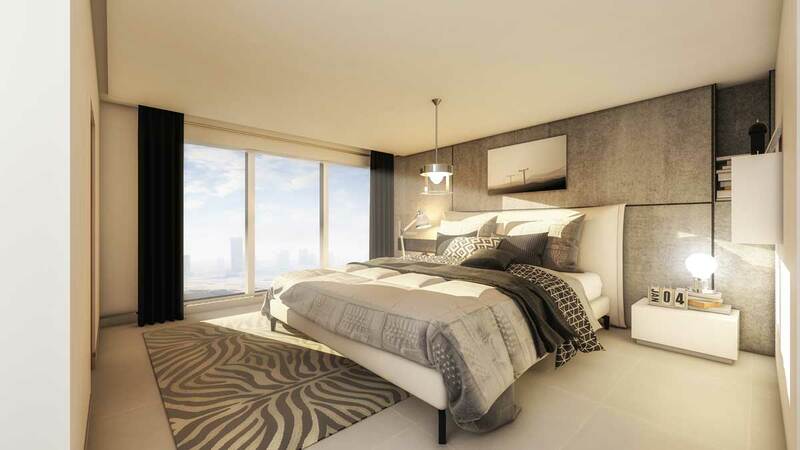 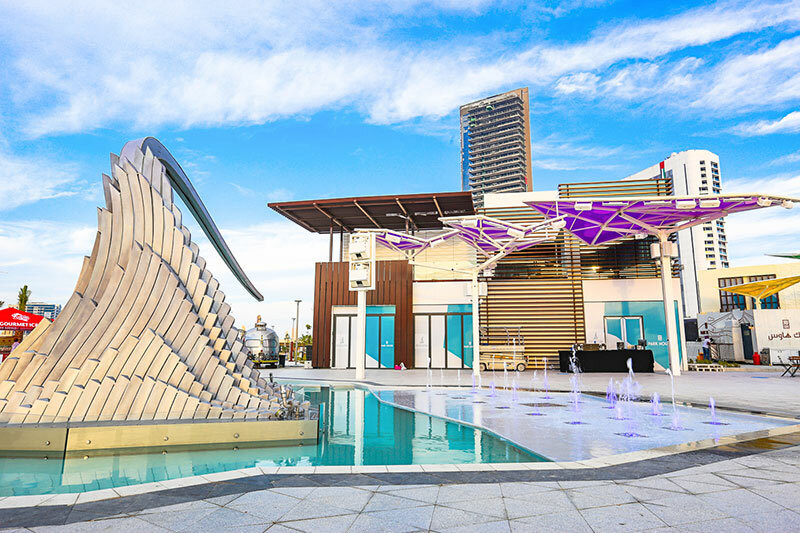 The tower features a luxurious entrance, excellent lighting and unique design, panoramic lifts and spacious terraces overlooking the most beautiful landscape around Reem Island such as the central park, canal, and mangrove forests. 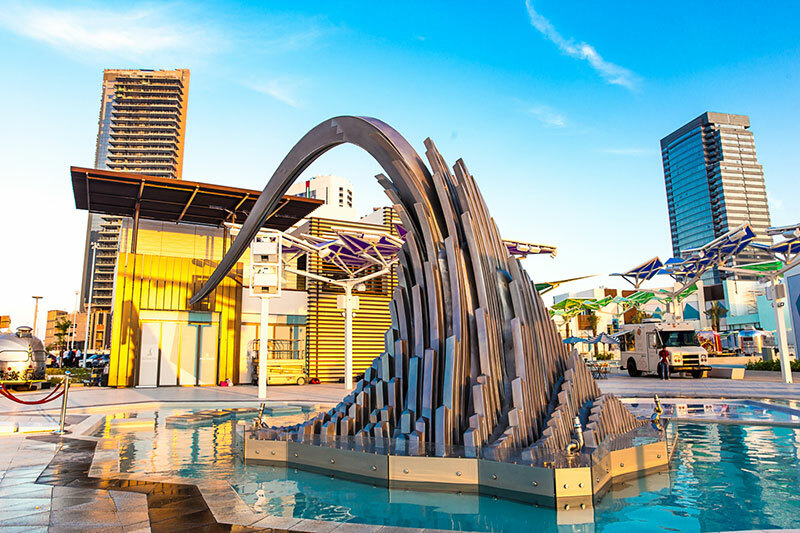 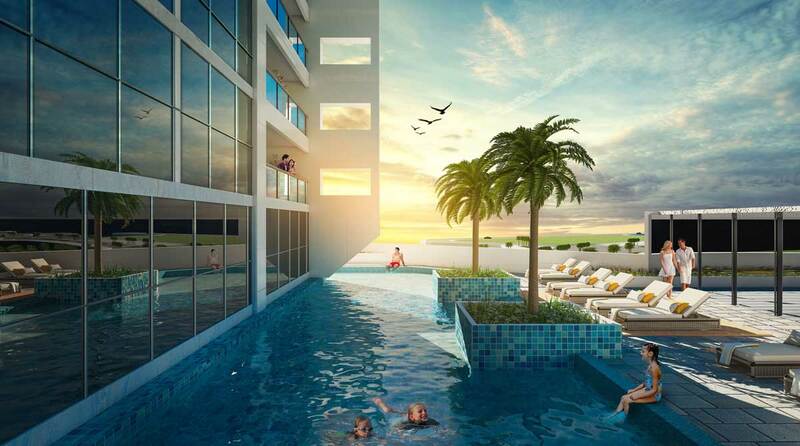 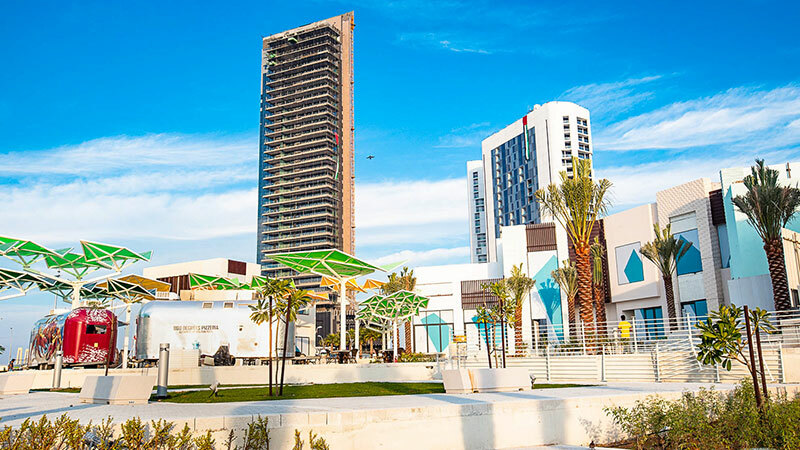 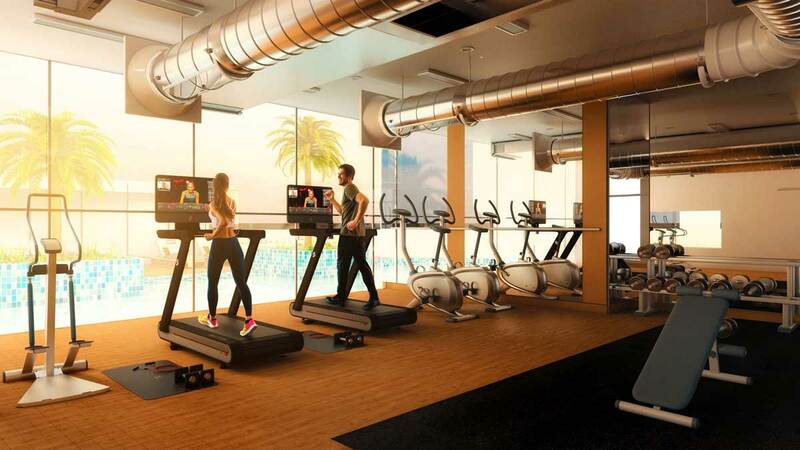 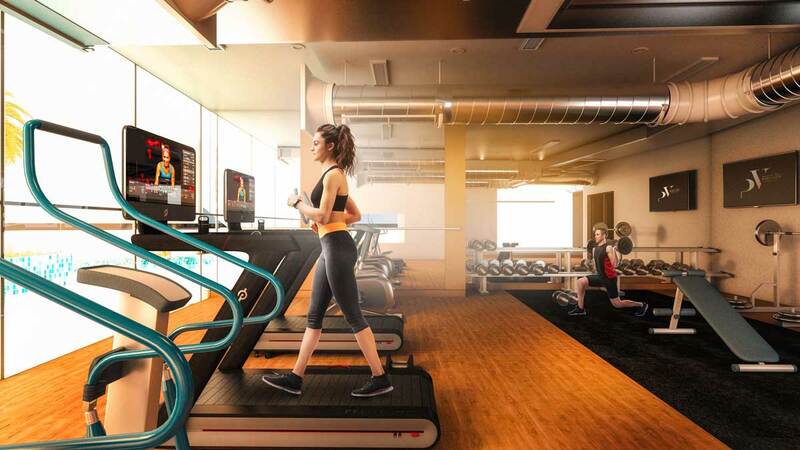 The tower is strategically located in the center of the island and features many of the finest amenities including a tropical swimming pool, a creative play area, a panoramic gym, Jacuzzi and sauna. 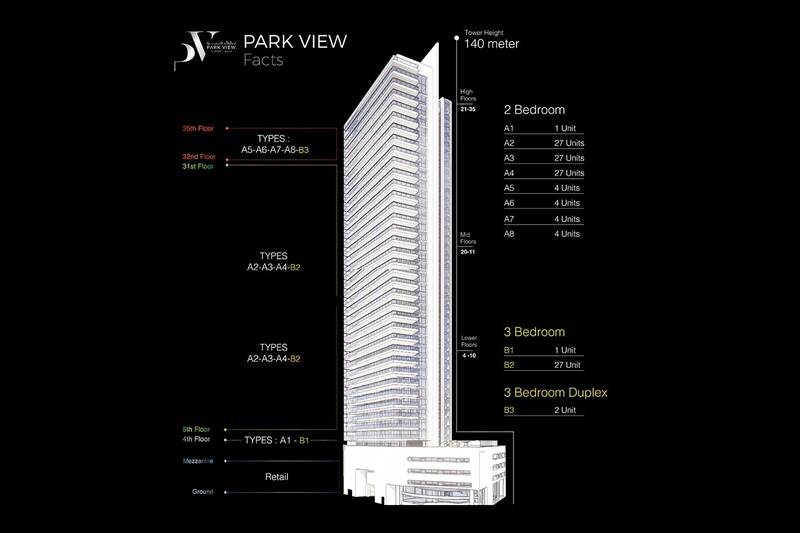 Park View located in the heart of Shams Abu Dhabi, Park View Tower is an elegant building with a modern design of thirty-five residential floors. 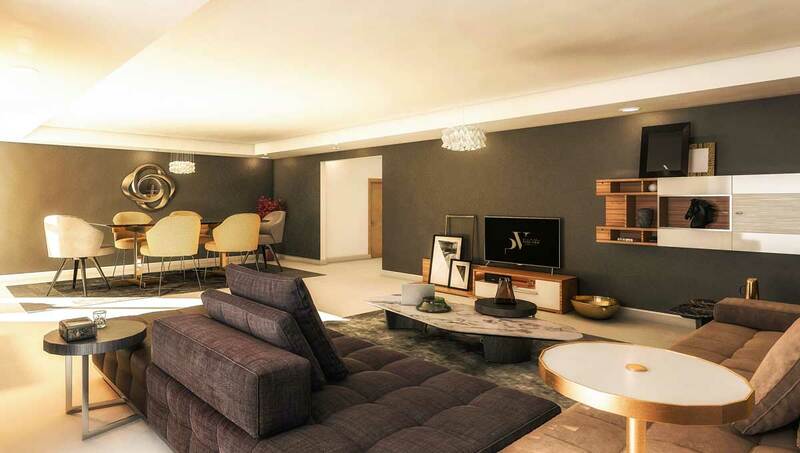 The building's 128 apartments offer comprehensive and sophisticated living with units ranging from two to three bedroom apartments and duplexes with high quality finishing that offers maximum comfort. 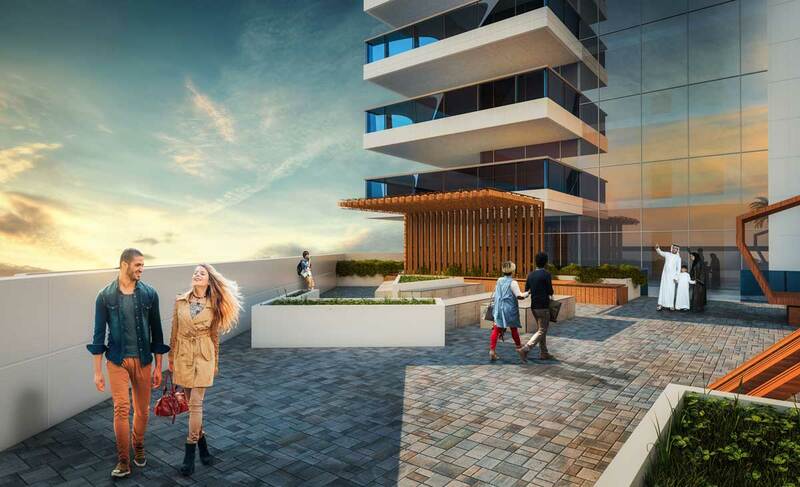 The elegant design of Park View Tower and the architectural vision ensured the greatest possible light, providing charming views and the intelligent use of space to meet the needs of all residents. 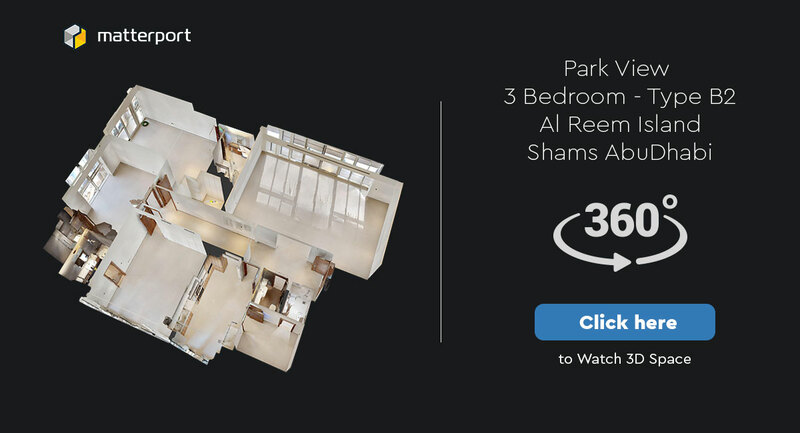 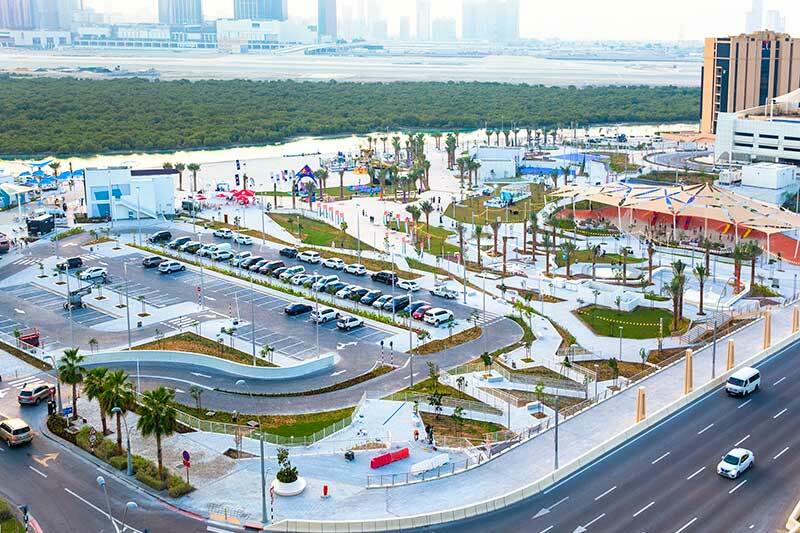 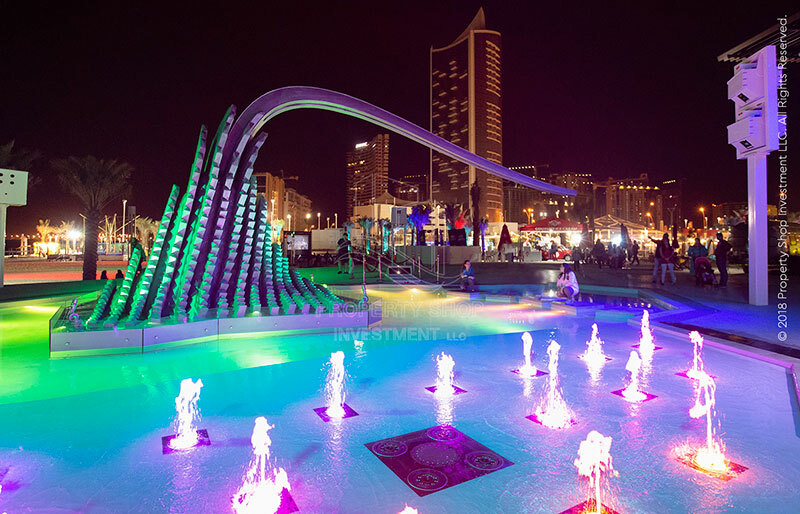 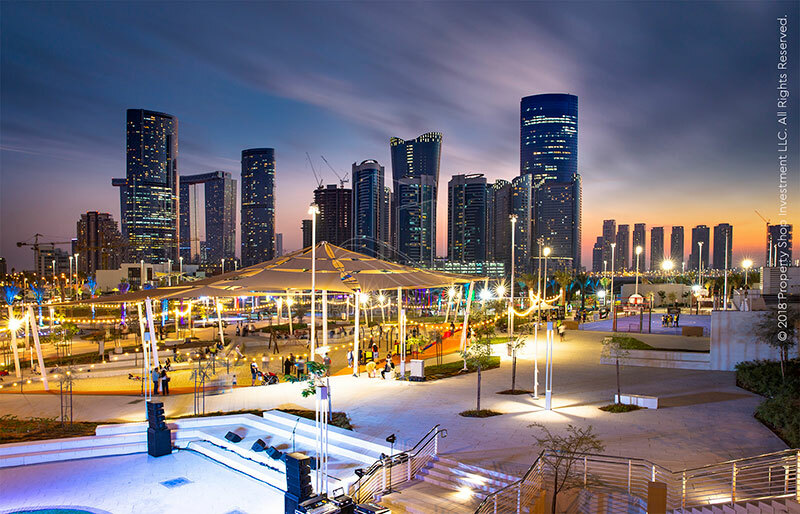 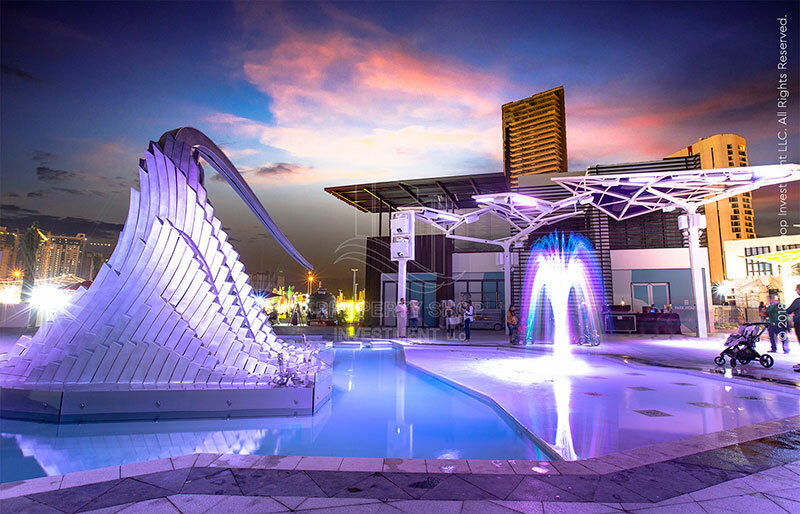 Nearby: Shams central Park, Abu Dhabi Skyline, mangroves, Gate district, City of lights community, Saadiyat Island, Canals, and Louvre museum.